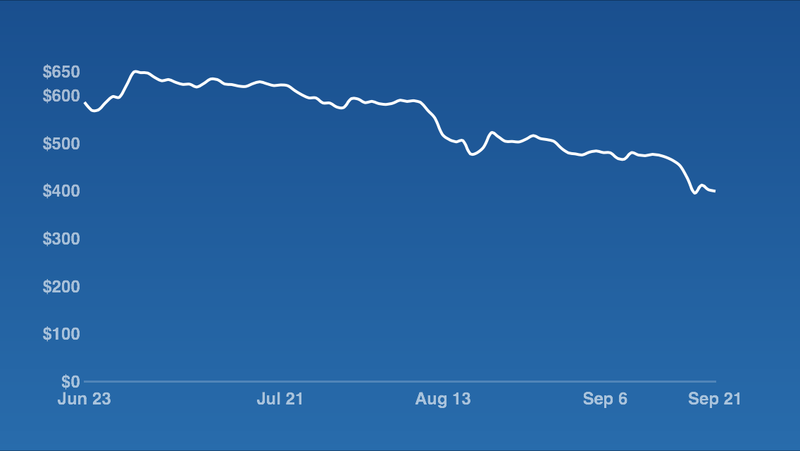 The price of Bitcoin has slowly declined over the past few months despite many developments and signs of consumer and merchant adoption. and most recently a drop of $30 US Dollars (13%) on this past Friday, September 19th to under $400. The Alibaba IPO resulted in the most recent price drop. Alibaba raised $25 billion in its debut, making it the largest IPO in history. It is a massive company with many internet subsidiaries such as Taobao Marketplace, Tmall, eTao, AliExpress.com and Alipay. In the month of August, the Chinese Yuan represented 70% of all Bitcoin trade volume. It makes sense that international and domestic investors sold some of their Bitcoin to invest in the largest IPO in history. On a side note, people also probably sold some Bitcoin to get the new iPhone 6 and 6+. The price is still sitting in the hundreds but the recent decline has everyone in the ecosystem wondering what app needs to be developed or what company needs to start accepting this as payment for Bitcoin to get back that comma? 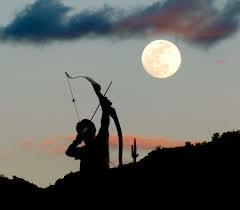 What about all of the projected price targets for the end of 2014 of $1,400 or upwards of $1,800? Originally, with Bitcoin any news was good news to get to word out regarding this new developing digital currency. Now positive sentiment seems to not have as drastic an effect on the price. The most recent exception, PayPal’s announcement that it would integrate Bitcoin payments for digital goods brought the price back up from $395 to $445. In addition there PayPal’s subsidiary, Braintree, also announced a few weeks ago that they would also be integrating Bitcoin payments into their SDK. The scale and reach of our various digital mediums make any sort of news or event nowadays is immediate global news. The fact that we are inseparable from our mobile devices means any change in sentiment can have immediate effects on the price of any type of market or commodity because people can trade from their mobile devices. This is especially true with the Bitcoin market given its volatility. First to market or best in class. The power is in the software, the mathematics that govern the distribution rate of new coins. September 2014- There are currently 13 million of 21 million coins in the market with 25 new BTC mined every ten minutes. September 2020- 18 million of 21 million coins in the market for 5 billion people connected to the Internet. 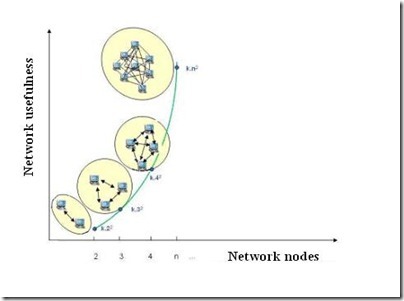 Machines “the Internet of Things” also connected can use Bitcoins as flow control payment for operations. On September 15, 2014 87,120 transactions took place, the top 5 highest ever in one day; A few days before the price drop. The only other time was in November of 2013 when Bitcoin was around 1,000 US dollars. The price across exchanges follows transaction volume for good or for bad. If there is enough limit order volume in the book, the order gets filled at the same price of the last transaction. If there is not enough order volume, the next best price in the book fills the order. There is a lot going on behind the scenes that price and the general public sentiment doesn’t reflect. 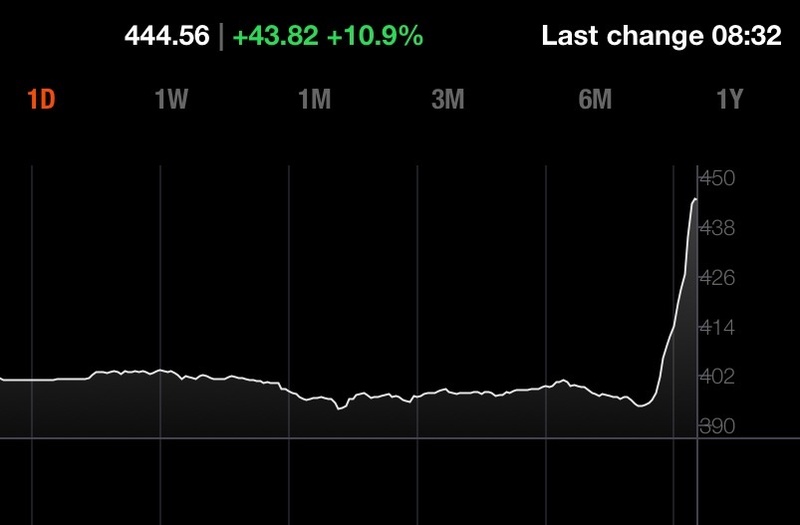 Things like the Alibaba IPO show Bitcoin is here to stay. The LARGEST IPO in the history drove the price down only 30$ dollars. Bitcoin is extremely responsive international market in this sense. It is just the beginning for this type of international network. The software is open source, it reaches anywhere in the world with internet. It’s borderless divisible internet substance in the sense that half of a Bitcoin or even a 1,000th of a Bitcoin is still Bitcoin. Half of a penny, the physical object… isn’t still money. 21 million coins for billions of people, all whom will have have mobile banks in their pocket. Metcalfe’s Law is related to the number of unique connections in a network of a number of nodes(n) expressed as n(n-1)/2. More Bitcoin nodes, more efficient relay of transactions throughout the network. There are currently around 7,000 reachable nodes in the world. The future of Bitcoin has already arrived in this sense. The software just takes time to be evenly distributed to everyone around the world. As Bitcoin becomes easier to use, and I mean easier than using a piece of plastic and signing your name the price will follow the value of this network. 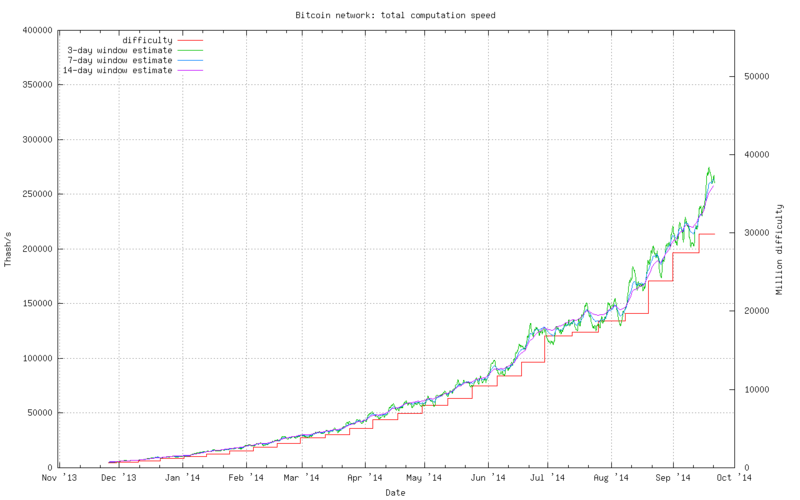 The network is exponentially increasing. Miners are being built on chips down to 16nm and 14nm.